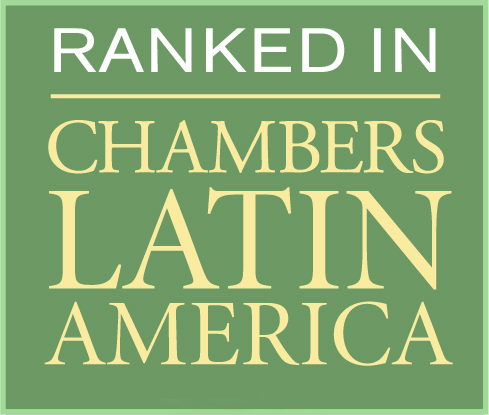 Montgomery & Associados has yet again been recognized as a leading Brazilian law firm by the world’s most prestigious legal directories: Chambers and Partners and Legal500. 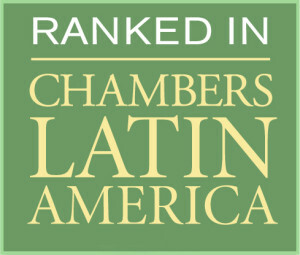 This year, the firm, which since its foundation has pioneered the innovative business model of Lean Full Service – LFS®, has been praised mostly for its Aviation and Corporate / M&A practices, with Neil Montgomery, Eduardo Tunchel and Helena Calderano having been mentioned in such directories’ commentaries. Such recognition would not have been possible without the support provided by our clients and team. We would therefore like to thank our clients who acted as referees of our work and our integrated and enthusiastic team that has always believed in our mission, values and principles. If you are a talented and dedicated professional with deep technical and multidisciplinary knowledge and work with pleasure and enthusiasm, send your résumé to rh@montgomery.adv.br.